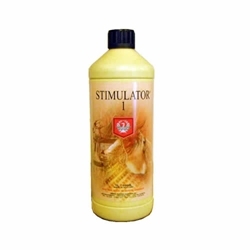 House and Garden are a Holland based company manufacturing nutrients since 1990. 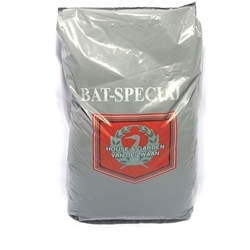 They supply a complete range of nutrients feeds and more including base nutrients, additives, supplements and soils. 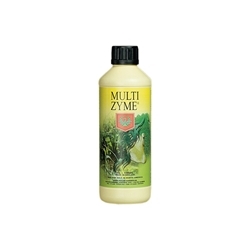 All of these products are designed to assist the growth of powerful yet healthy produce, suitable for all types of systems. 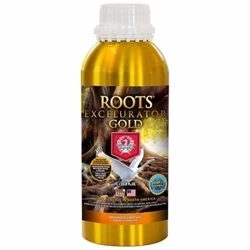 House and Garden guarantee high grade, quality ingredients-resulting in a fine blend of nutrients you can trust. 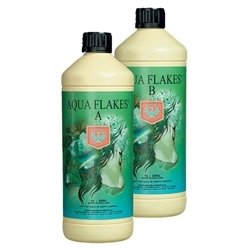 Aqua Flakes are one of House & Garden's newest base nutrient products, suitable for use with all re-circulating systems. 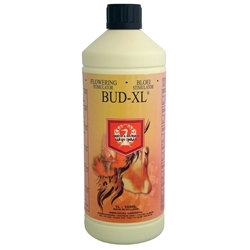 Bud XL is specially formulated to increase the size of fruit and helps to increase yield size. 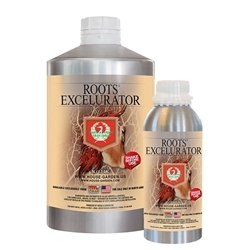 House & Garden's 'Root Stimulator 1' quite simply promotes root development and is particularly effective during the vegetative stages of a plant's life. 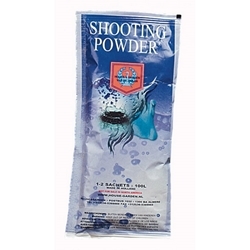 Shooting Powder is a highly recommended flowering stimulator which has gained notoriety the world over. 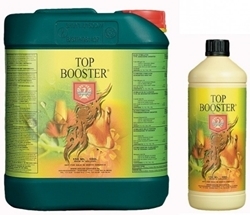 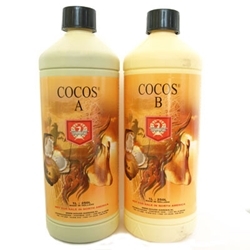 Top Booster is used to apply a boost of Potassium, Phosphorus and red Iron four weeks before the end of the flowering cycle. 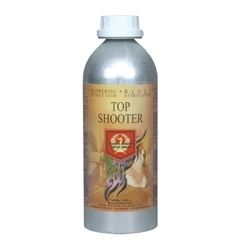 Top Shooter Gel is a liquid variant of 'Shooting Powder' which can be used in nutrient solutions smaller than 100L.